Even as new and ever more envelope-pushing technologies crowd into a healthcare space that's fast-reshaping itself, CIOs are also looking to gain efficiency and top performance from the IT infrastructure they already have in place. "As recently as even five years ago, many hospitals and health systems nationwide were investing significant amounts of money to implement a new enterprise EHR – or upgrade an existing one – to maximize meaningful use incentive payments," according to Impact Advisors. "In some cases, implementations were rushed or narrowly focused on the capabilities needed for meaningful use." "Fast forward to 2018, and financial challenges are forcing CIOs to stretch the technology dollar more than ever. At the same time though, there is also now significant pressure internally to demonstrate tangible value from existing IT investments—particularly the enterprise EHR." Commercial Members can sponsor a foursome to play 18 holes on one of the two world class golf courses. Club rentals are included. There is no cost for Hospital Executives to play. MUSE will match up Commercial Members and Executives to create foursomes. The golfing will take place on Sunday January 13, tee times begin after 12:30 pm. Attendees that wish to golf can also request to check in to the Resort early on Saturday January 12. 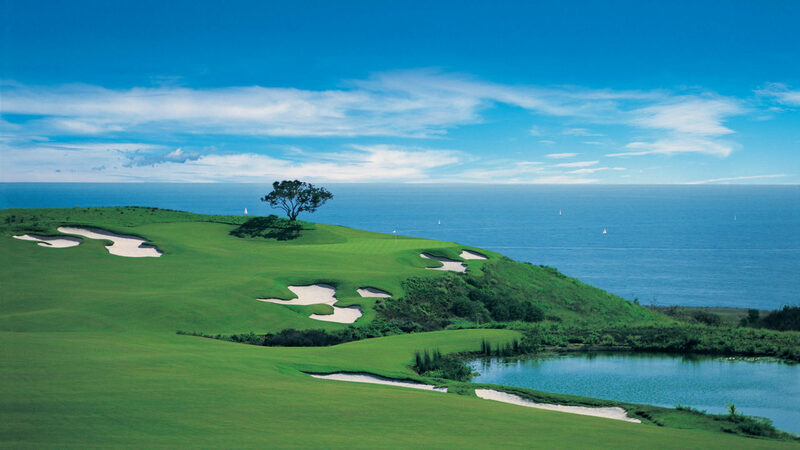 Celebrating 25 years of majestic California sunsets and unforgettable rounds, Pelican Hill Golf Club is a world-class experience that you have to play to believe. With a quarter century of accolades and accomplishments on the score card, it's no wonder these two courses are described as "some of the most spectacular in golf".